Category: Backup & Recovery. Tag: DoYourData. 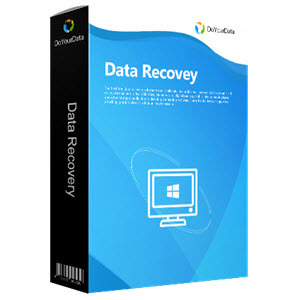 Do Your Data Recovery Professional is the easy-to-use yet powerful Windows file recovery software to recover all kinds of files from computers and storage devices. With powerful data recovery features, Do Your Data Recovery Professional can easily and thoroughly get all lost files back from any kind of data loss scenario – such as deleting, formatting, virus attacking, power failure, partition loss, OS crash, etc. It takes only three simple steps to get your data back. Computer Hard Drive: Recover lost data from PC, laptop, hard drive (SSD included), external hard drive. 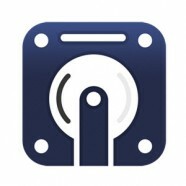 Digital Device: Get lost files back from digital camera, digital recorder, music player, etc. Card Storage: Recover lost data from memory/SD card, CF card, xD card, mobile phone card, etc. 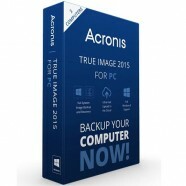 Mass Storage Device: Recover data from server system, RAID hard drive, TB-level hard disk, etc. Storage Media: Easily recover lost data from USB drive, external hard disk or other storage device. Lost Partition: Best solution for deleted or lost partition file recovery. Recover deleted files even the recycle bin has been emptied. Recover files from formatted hard drive or storage device. Recover lost files from deleted/lost partition. 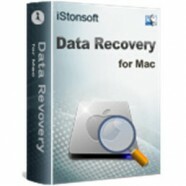 Recover data from raw, virus infected or inaccessible hard drive or storage device. Recover lost data due to hard drive crash, OS upgrade, reinstallation, update etc. Recover lost data due to other reasons including improper operation, power failure, unfinished copy-paste or transfer, etc. Why Choose Do Your Data Recovery? Do Your Data Recovery Professional offers comprehensive and efficient data recovery solution. When you have lost your data, it will help you get data back easily and completely. It offers both quick scan and deep scan to ensure finding every recoverable file. It performs read-only recovery process, 100% secure. It can recover any kind of file including documents, photos, videos, audio, archives, folders, emails, etc. 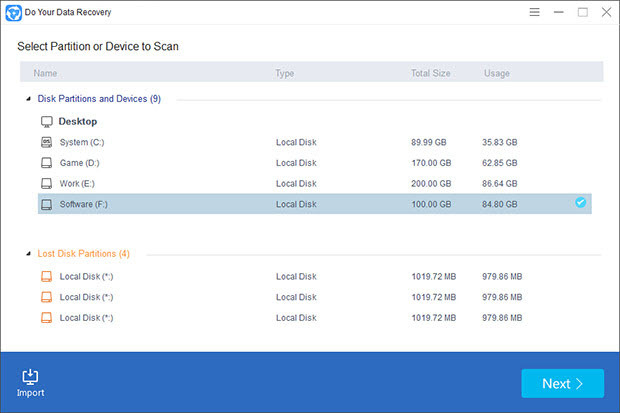 It allows you to preview the recoverable files before you purchase it & before you save the files on your hard drive. Clean & Wizard-based Interface: The clean & wizard-based interface makes data recovery easier than ever. Even the most inexperienced computer user can smoothly use it to recover lost files. Fexible Operations to Save Your Time: Select the wanted file types before scanning. During the recovery process, you can preview the files when it is scanning. It allows you to pause or stop the unfinished scanning to recover files. Quickly Locate the Wanted Files: After scanning, the found files will be listed in three styles: Path, File Type, Time. You also search the files by enter the file name. So you can quickly locate the files that you want to recover. Export/Import Scanning Results: It allows you to save the scanning results. In the future, you can easily import the preciously saved scanning results to recover data without scanning again.